Phoebe Warroll Palmer was a prominent woman evangelist in the church in the United States before women were recognized or licensed as preachers. She showed what a life devoted to God can do even when the culture and some leaders in the church came against her because she was a woman. Phoebe was born in New York City on December 18, 1807. Her parents were devout Methodists that held family worship services twice a week. She married Dr. Walter Palmer, a homeopathic physician and devout Methodist, when she was nineteen years old. They had four children, but three died in early childhood. Phoebe was distraught and thought God was punishing her. She sought God’s guidance, and with the help of her sister, Sarah Lankford, came to a new understanding of sanctification and holiness. Phoebe’s sister encouraged her to take a more active role in the church. In 1835, Phoebe and her sister began having church meetings for women in her home. Attendance grew to several hundred, and soon Dr. Palmer built extra space in the crowded home. In 1839, Phoebe opened the meetings up to men as well as women. Her popularity grew, and soon, pastors, bishops, and people from other denominations attended. Phoebe and her husband began having protracted meetings (revivals) made popular by Charles Finney, and preached at camp meetings and Holiness revivals. In 1850, they toured across the United States and Canada preaching. In 1850, Phoebe established a mission to help people in New York City because she felt sanctification required works of service for others. She spoke out against slavery and alcohol and promoted more freedom for women in the church and in society. She also wrote many books and became the editor to Guide To Holiness in 1862 when her husband bought the publication. After the Civil War, Phoebe served as a leader of the National Camp Meeting Association for the Promotion of Holiness. In 1867, she and her husband established the National Association for the Promotion of Holiness, which encompassed much of her evangelical work. She continued holding her Tuesday meetings right up until she died in New York City on November 2, 1874. Tamera Lynn Kraft has always loved adventures and writes Christian historical fiction set in America because there are so many adventures in American history. She has received 2nd place in the NOCW contest, 3rd place TARA writer’s contest, and was a finalist in the Frasier Writing Contest. 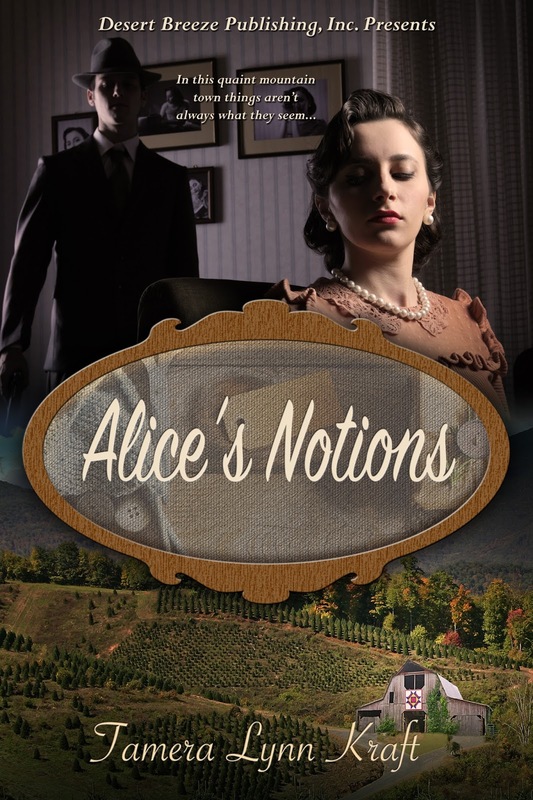 Her Novel, Alice’s Notions and her novellas Resurrection of Hope and A Christmas Promise are available on Amazon and at Barnes and Noble. I'd never heard of her. Thanks for the informative post! Admiration for Phoebe Palmer to follow her heart after God. She's someone I'd never heard of even though Methodist preachers in our family history. Thank you for sharing. I have never heard of her either, but she did make a difference. Amazing what can be done when our faith is strong. She was a woman of strong faith. What a lady! Thank you for sharing your great post. I agree. She was amazing.